Boomerang USA rebranded in July this year. The European Boomerang got not this look – the change on October 1 can be considered as an update of the previous look. The look of Boomerang changed last in 2015, when the channel was completely rebranded. 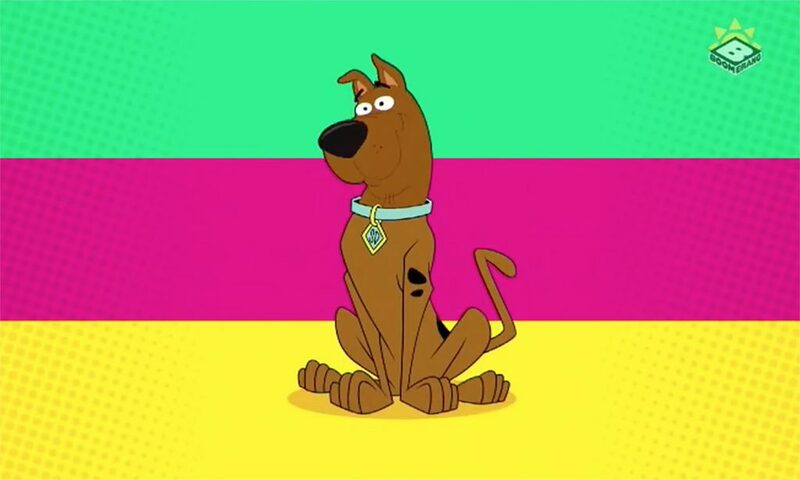 Both the new logo and the new design showed that Boomerang is the sister channel of Cartoon Network. The colors of CN (light blue, yellow and pink) have been dominated, alongside with purple. This look has been updated in Europe, Africa and the Middle East now. A cold shade of green joined the usual colors.